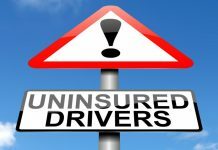 Parliament are considering doubling driving licence penalty points from 3 to 6 for using a mobile phone, following a recent announcement, a new survey of 1000 UK adults by intelligentcarleasing.com paints a revealing picture of mobile phone usage while driving. The question posed to individuals was ‘Have you held a mobile phone whilst driving in the last 30 days?’ A question specifically phrased so that only the most recent data was gathered and responses aren’t clouded by people answering ‘Yes’ for situations before the act was made illegal. One of the most surprising findings is that male drivers are more than double as likely to use a mobile phone whilst in control of a vehicle as women. Out of all respondents 10.0% of male drivers admitted to using a mobile phone while driving but only 4.5% of women claimed the same. This could show a worrying imbalance in men’s levels of complacency towards road safety when driving. Younger drivers are also exposing other road users to a much greater level of risk; as they make up the majority of drivers who admit to mobile phone use while driving. 18-24 years olds were 100% more likely to use a phone than the survey average, whilst 25-34 year olds were an astonishing 231% above average. These findings reveal that some groups more than others are posing serious risks on the road. This is especially worrying when department for transport figures indicate that using a mobile phone while driving is set to become the biggest killer in 2015  . 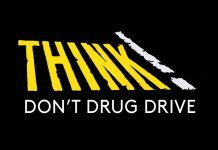 The overall results showed the following responses: yes – 6.2%, no – 67.7% and don’t drive – 26.1%. Interestingly the survey also reveals much higher levels of mobile phone usage than the government have been able to produce in official figures from primary research. An observational survey by the department for transport in 2009 showed that 1.4% of car drivers used a hand-held mobile device while driving. So the results published here by Intelligent Car Leasing show that the problem may be worse than what government safety officials are aware of. The move to increase the number of points to 6 from 3 has been put forward by Sir Bernard Hogan-Howe the commissioner of the Metropolitan Police. It has proved popular with the public as a YouGov poll for the Sunday Times showed 73% drivers were in favour of the proposal. 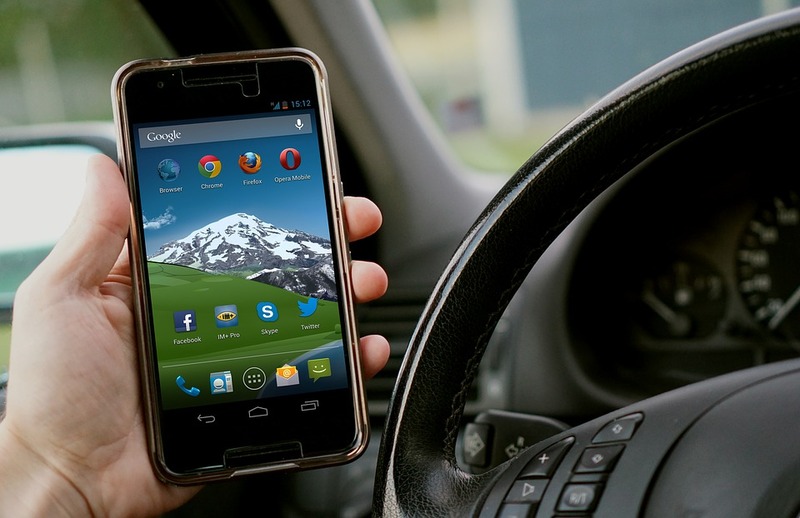 However lack of punishment may not be the problem ; as a recent study by the RAC showed that 12% of drivers don’t know that texting whilst calling is illegal and a shocking 21% of drivers don’t know that using social media on a mobile whilst driving is illegal  . Given these levels of ignorance many parties including BRAKE the road safety charity have called for increased awareness on the rules for mobile phone use whilst in control of a vehicle  as well as increasing punitive measures. Sarah Rice, spokeswoman for the RAC told Intelligent Car Leasing “Increasing licence points may act as a deterrent in the short term, but if there is no improved enforcement behind it then the move is unlikely to change behaviour in the long run”. 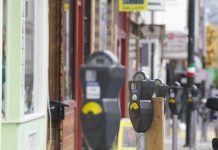 Therefore it can be seen that some major players think that a more rounded approach than simply increasing penalty points is needed to address the issue.